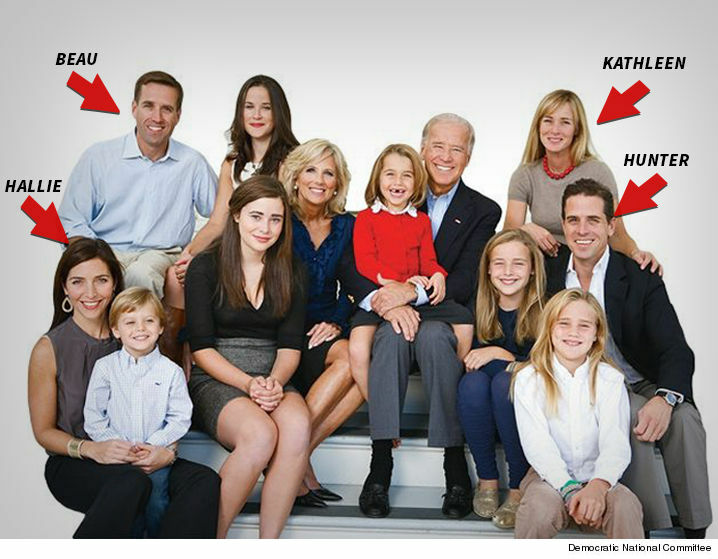 Joe Biden's daughter-in-law, Kathleen, has filed for divorce ... but long after she told her husband to leave the family home. 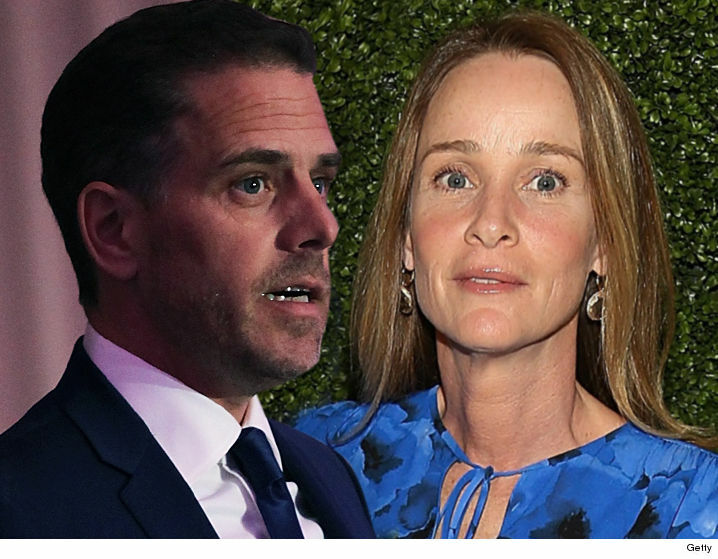 In the docs, obtained by TMZ, Kathleen claims she and Hunter Biden formally separated in October 2015, and they've been living separately ever since. She says in legal docs she asked him to leave July 5, 2015, "due to his conduct the night before." The docs go on to say they had a prior agreement, if he engaged in the conduct in question he would leave. She doesn't describe the "conduct," but does say it "creates situations that are unsafe or traumatic for the parties' children, and his judgment is frequently impaired." She also says in the docs ... Hunter spent lavishly on his own interests including, "drugs, alcohol, prostitutes, strip clubs, and gifts for women with whom he has sexual relations." Kathleen says his habits have depleted their funds available to pay legitimate bills -- and adds they've maxed out credit cards, have double mortgages on 2 properties, and more than $300k in unpaid taxes. Kathleen wants their temporary spousal support to be $20k per month for herself, and $5k per month for Hunter. The October filing date is significant because the separation occurred just 2 months after stories surfaced Hunter was allegedly caught up in the Ashley Madison scandal ... something he denied. The divorce docs were filed last December. Hunter is now involved with Hallie, the widow of his brother, Beau, who died in May 2015 from brain cancer. She's asking for sole physical and legal custody of their 1 minor child. They have 3 kids, and 2 are adults. He's asking for joint physical and legal custody.